I am an attorney who represents businesses in the cannabis industry. 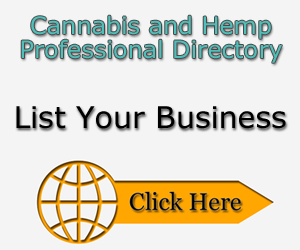 I consult, assist with strategic planning, and offer a full array of business services to the cannabis sector, including hemp, CBD, medical marijuana, and adult use marijuana. I am also a bankruptcy law specialist who has successfully reorganized all types of businesses and assisted thousands of individuals in reclaiming their lives after financial catastrophe through the tools offered in bankruptcy.